Local Guides “Milestone,” Facebook-as-Website, and More. While the 50 million number is wildly inflated (it basically means that 50 million Google Maps users leave occasional reviews), the Local Guides program has become a real asset for Google, far more valuable than Yelp’s Elite. Small businesses need to know that reviews from Local Guides–and perhaps more importantly, changes they suggest to your Google My Business listing–carry heavier weight within Google’s infrastructure. Greg Sterling even suggests in this article that a segment of these Guides might be coopted into SMB product or Adwords Express evangelists a some point–an intriguing idea that would really put the squeeze on publishers hoping to sell to these same businesses. Small businesses have eschewed websites for years, at their peril, but Aaron Weiche highlights a few examples where it appears to be a viable strategy. Facebook-as-Content-Management-System has been central to our design of the Tidings product (though I’d still recommend a minimal website on a domain that you own, for any small business). It’s easy to poke fun at Europe’s regulatory positioning, which so far has only led to useless cookie-notification banners and higher overhead for Google in obeying court-ordered Right To Be Forgotten claims. But in this case, I applaud regulators and hope that this mindset makes its way across the pond. I doubt the average American consumer has any idea just how invasive this technology will become. Surgeon-general style warnings should be present on every home assistant device and audio reminders should be required periodically. Worlds collided for me as I read this article in my local “paper.” I tend to agree with our state’s economist: Amazon seems to be primarily impacting brick-and-mortar chains selling commodity products, not smaller, more niche retailers (Mike Blumenthal and I discussed this in an earlier Streetfight conversation). In addition, as the article points out, jobs that power the e-commerce industry are more than making up for the loss of low-skill, low-paying chain retail in my home state. 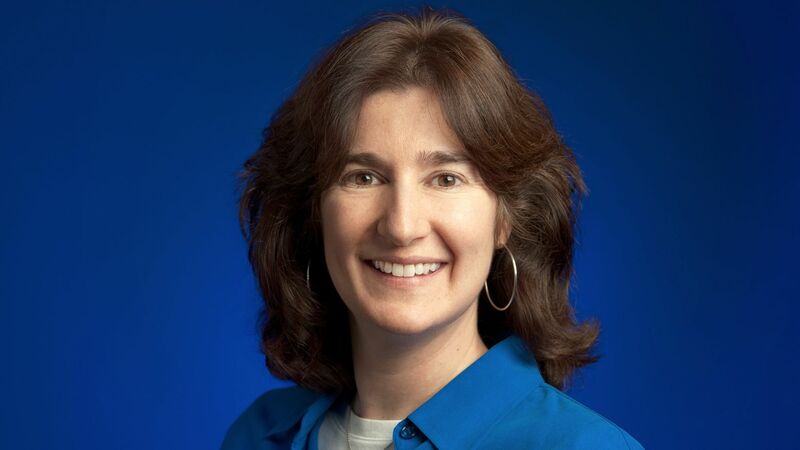 Yext announced the appointment of Tamar Yehoshua, Google’s Vice President of Product Management for Search, to its Board of Directors last week. It’s a fantastic get for Yext, and I applaud their initiative and ability to recruit her. But I don’t understand how this is not a massive conflict of interest for Ms. Yehoshua to serve on the board of a company dependent on Google’s local search whims–which competes with every other company dependent on Google’s local search whims. Was her appointment approved (or even suggested) by higher-ups in Mountain View as a means of extending Google’s sphere of influence, conflicts-of-interest be damned?